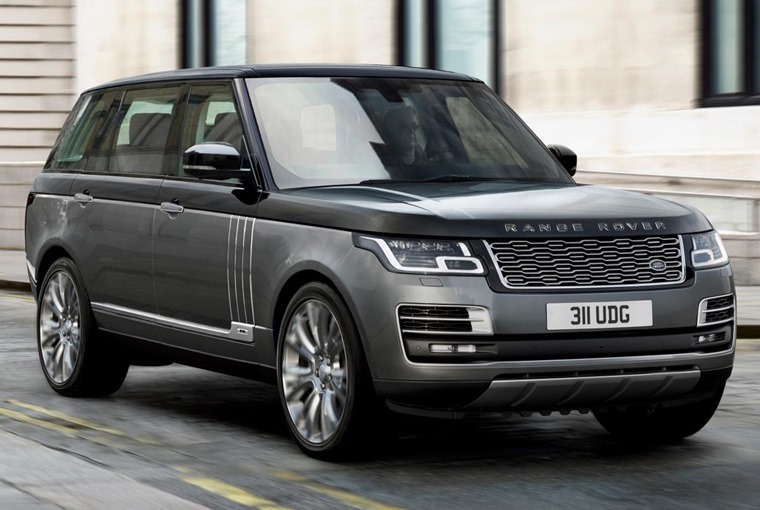 Range Rover has just uncovered an ultra-luxury, long-wheelbase SVAutobiography model that will top its updated line-up. With a public debut later this week at the LA Motor Show, this £167,750 SUV is one of the most expensive, opulent cars Range Rover has ever produced, and will be aiming to take on the Bentley Bentayga. 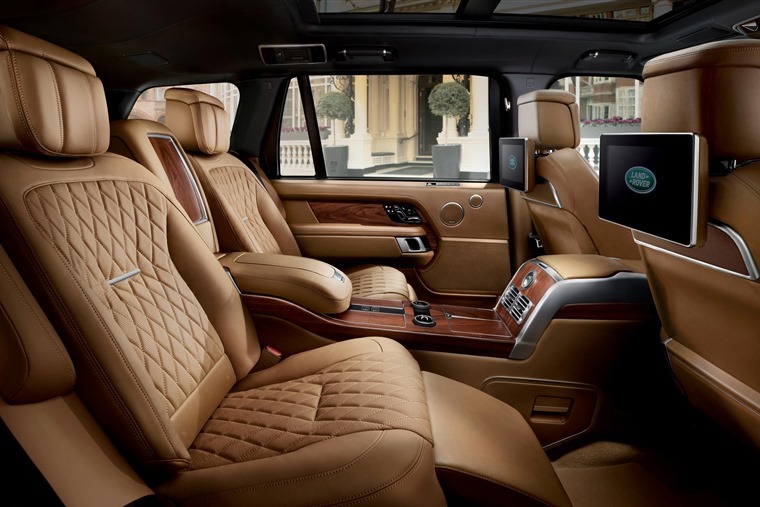 As the pictures show, on the outside it’s business as usual, but climb inside and you soon notice this is something a little more special than your standard Range Rover. 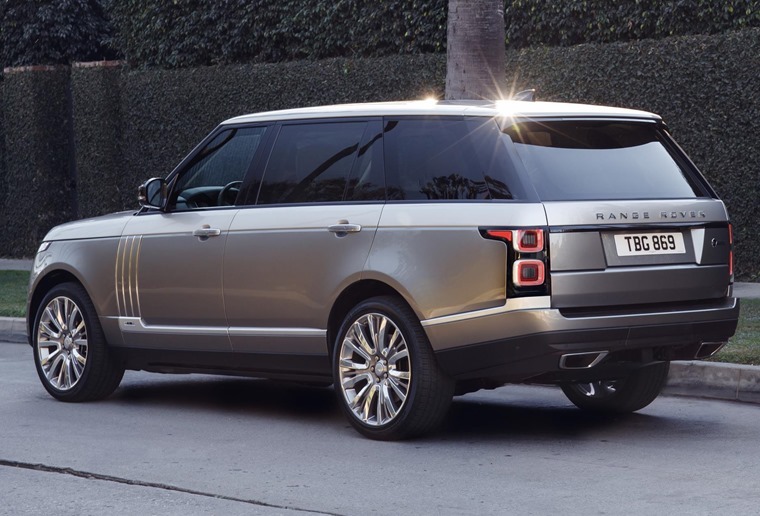 This being the long wheelbase, rear occupants benefit the most, with a staggering 1.2 metres of legroom on offer. All-new ‘executive class’ seats feature too. That means you’re treated to footrests, calf rests and a reclining mode. Rear seats also benefit from their own deployable rear tables, as well as individual 10in touchscreen infotainment screens that features 4G wifi connectivity. A concealed refrigerator between the twin rear seats, one of which folds to accommodate long items and customers can also specify a Power Deployable Veneered Loadspace Floor for the first time. 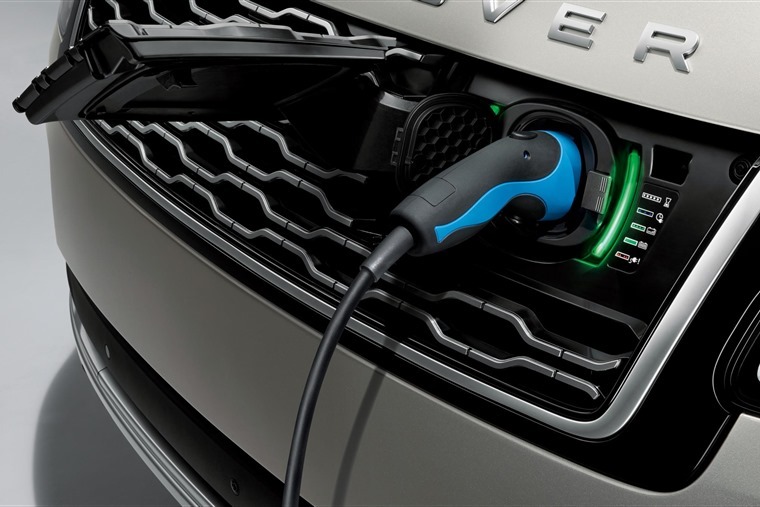 As for drivetrains, a 4.4-litre diesel producing 335bhp makes up the entry-level option (from £167,850), although up to the budget by £165 to £168,015, and Range Rover’s new plug-in hybrid platform becomes available. It gets 31 miles of electric-only range and, when the 2.0-litre petrol engine and electric motor work together, up to 395bhp is on offer. The range-topping drivetrain remains the 557bhp supercharged 5.0-litre V8 however, and as you may imagine this one doesn’t feature hybrid tech. 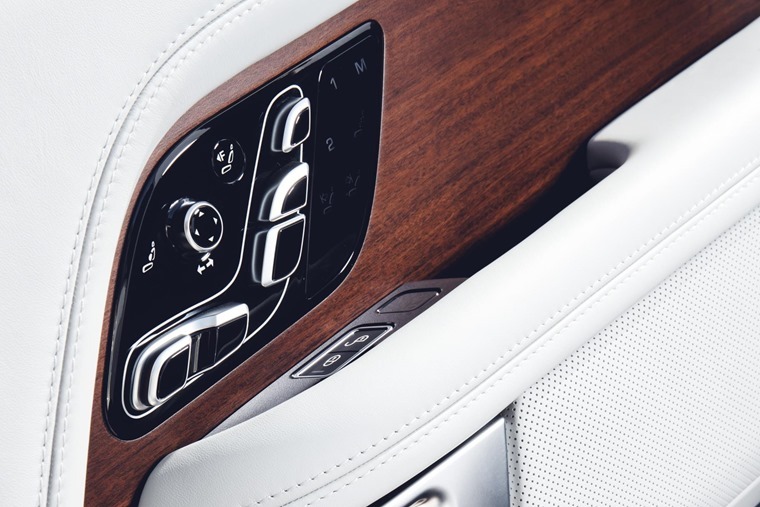 The new SVAutobiography will be revealed in full at the LA Motor Show later this week, but it’s not been confirmed when the car will be launched in the UK. For now though, you can check out what else will be on show in LA in our preview.